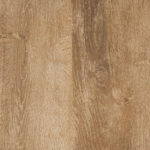 Cherished for centuries, American Cherry exudes warmth and charm. 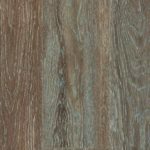 Featuring the same warmth and charm as the popular hardwood, Interno Loose Lay American Cherry provides the classic feel of the original with the durability and cost effectiveness of the latest luxury vinyl technology. With rich hues, knots and natural looking mineral streaks, it looks like the real thing but performs even better. 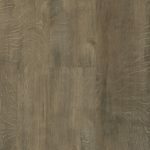 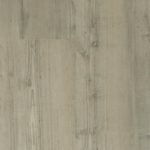 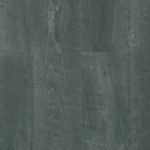 Interno crafts durable, visually striking loose lay vinyl plank floors that combine both appearance and practicality for a fraction of the price of stone, ceramic tile, and hardwood timber. 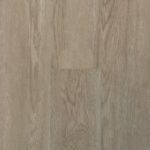 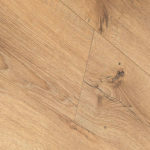 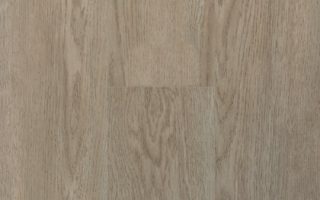 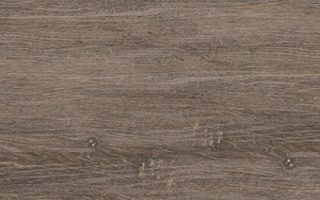 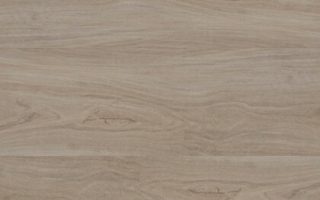 Not only do they remarkably resemble a variety of hardwood species, but Interno’s luxury vinyl flooring options are easy to install, non-slip, and water- and fire-resistant. 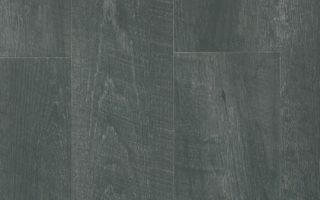 With an extra-thick 0.6mm wear layer, Interno floors are incredibly durable as well, which speaks greatly to their overall design quality.